Experienced yachting professionals, Ashley Hurrell and Greg Voice, have launched a new luxury asset management company called Spencer Buley Group to offer a tailored, transparent and all-encompassing portfolio of services to its clients. 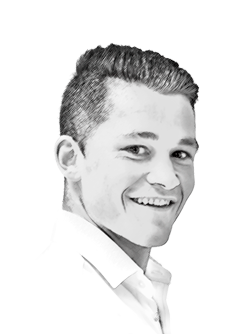 Hurrell, director and founder of the new venture, says that the group’s primary focus is to offer exclusive opportunities to clients in complete discretion – ‘off grid, under the radar, private and off the market from the public eye’ is what the firm states on its website. Registered clients will have access to a members-only section of the website that comprises exclusive and private listings. In addition to offering superyacht services, such as new build, management, refit and brokerage, the group will offer the private sale of luxury assets such as: private islands, estates, luxury hotels, cars, private jets, and fine art. Spencer Buley Group has an impressive portfolio of partners, such as Laurent Giles, a reputable name in naval architecture and yacht design, and Keech Green, an architectural interiors company based in Chelsea Harbour. 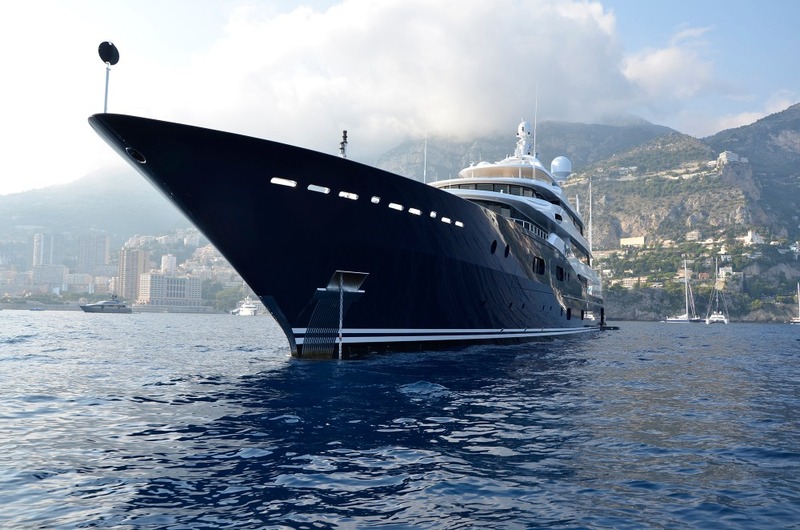 Furthermore, Hurrell says that the company has excellent connections with some of the best superyacht new build project managers in the world. The firm will not be operating as a yacht management company, although Hurrell says there will be a “slight degree” of that. “Management companies look to achieve the best price for their clients by playing the field,” he continues. “What we’re trying to do is encourage relationships and partnerships.